~ The inaugural edition of the amateur Go Kart tournament for women to kick off across India at SMAAASH. ~ A chance for leisure women drivers to get a firsthand account of what happens in professional karting while nurturing their talent and having fun. Mumbai February 2018: Red Bull Catch Up, a one of its kind amateur Go Kart tournament for women, will kick off its qualifiers tomorrow in Mumbai & Gurgaon at SMAAASH, a popular sports and entertainment centre! 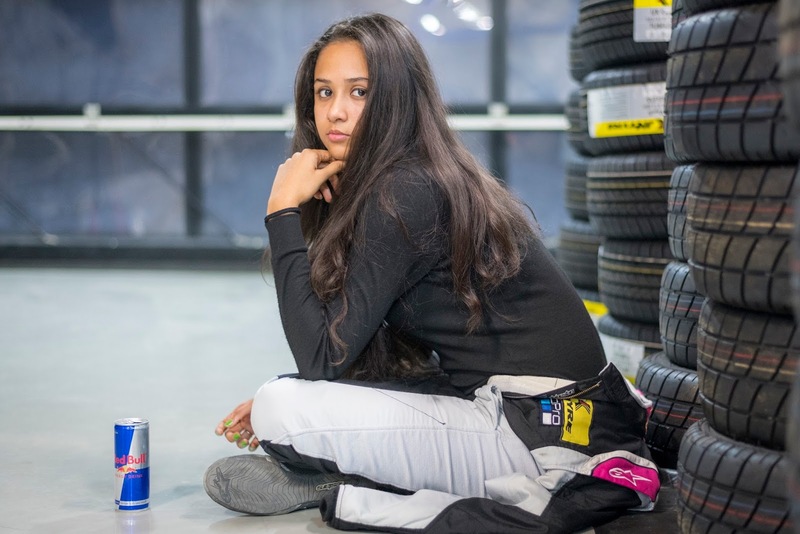 Mira Erda is India’s first Female driver to compete in one of the highest classes of Formula Racing in the country after signing up for the Euro JK series in the JK Tyre-FMSCI National Racing Championship. Red Bull Catch Up 2018 qualifiers will take place in February & first week of March in Mumbai & Gurgaon for 16+ Age Category leading to the National Finals on 8th March. Based on fastest lap timings in the qualifying rounds taking place between 6th February and 3rd March 2018 in Mumbai & Gurgaon, top 10 timings from each city will qualify for the National finals of Red Bull Catch Up on International Women’s Day (8th March) at SMAAASH SkyKarting, Gurgaon. · Participants can register at the venue in a system, which will capture their name, contact number, email id & a webcam photo.